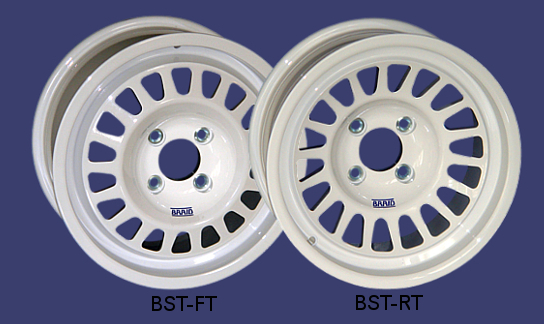 BRAID wheels continues to expand their range with new sizes, colours and fitments available in the recently released 2018 range. 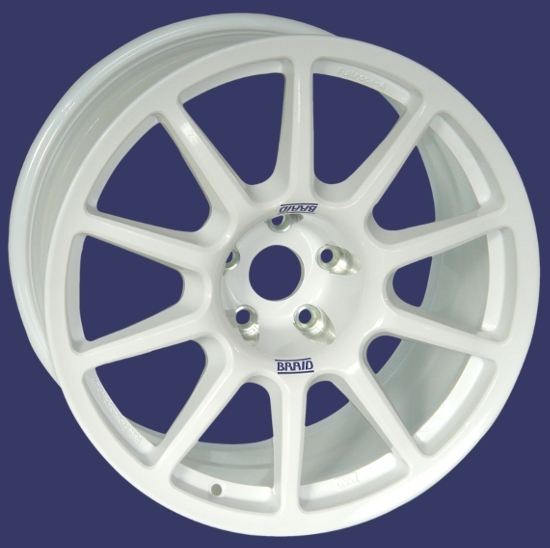 The Fullrace A wheel available in 8″, 9″ AND NOW 10″ wide also. 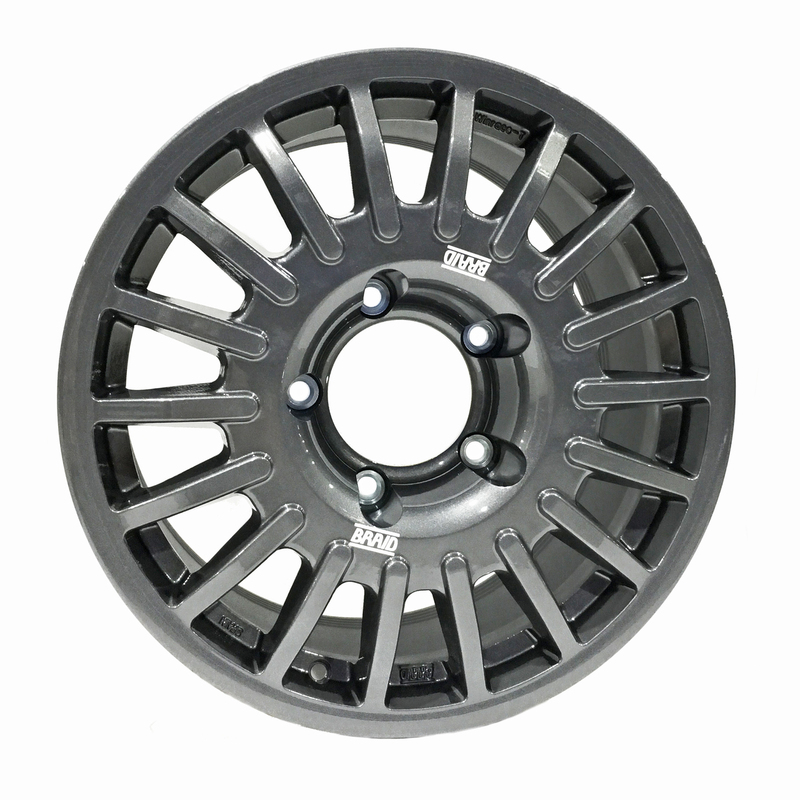 The best looking 4×4 wheel on the market is now available in 18″x 8″ , standard in anthracite.